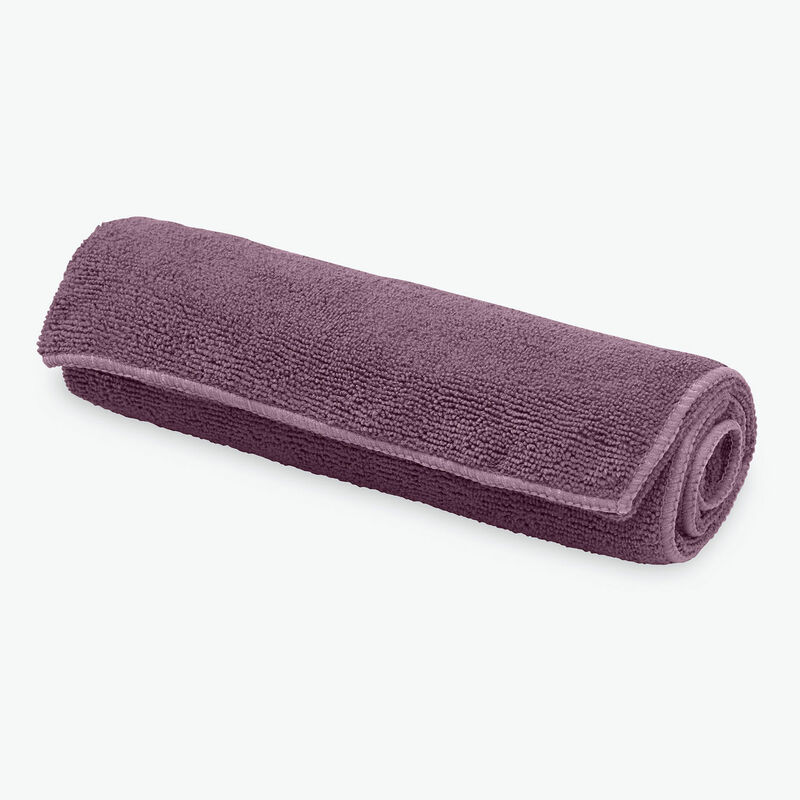 It’s tough to maintain focus when your hands are slipping and you've got sweat stinging your eyes—wipe it all away with our super absorbent microfiber Thirsty Yoga Hand Towel that’s made to dry in half the time of a cotton towel. Measurements: 30"W x 20"L x 2.5mm. Materials: 75% Polyester, 25% Nylon. Machine wash separately in cold water. Tumble dry low.